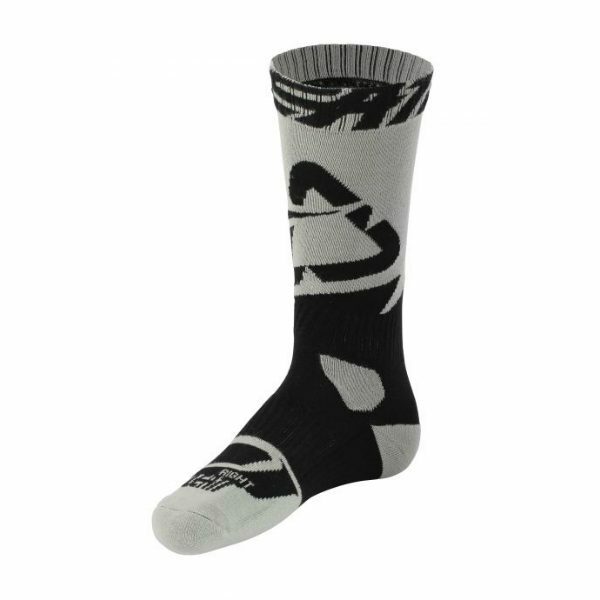 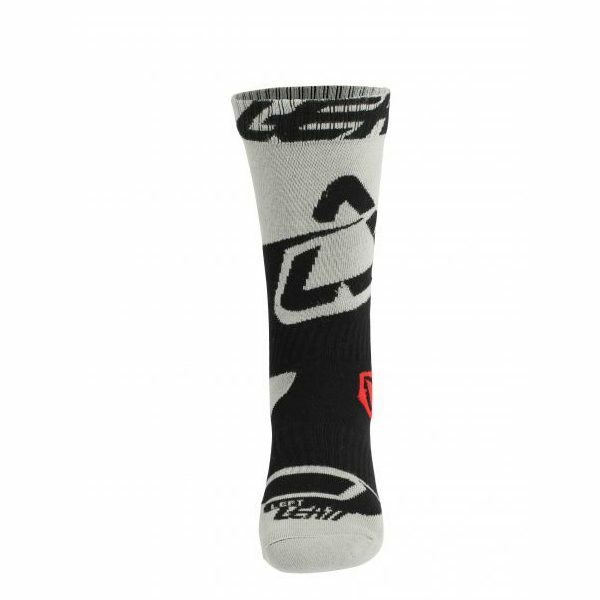 Now you will return home with a smile on your face after every ride – even after a crash! 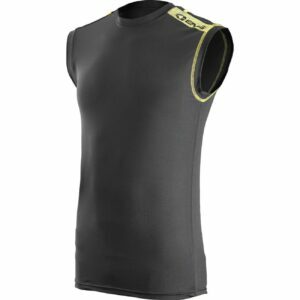 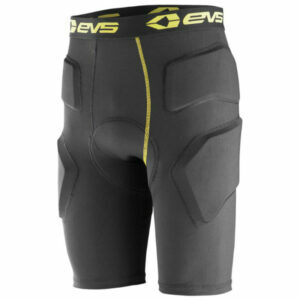 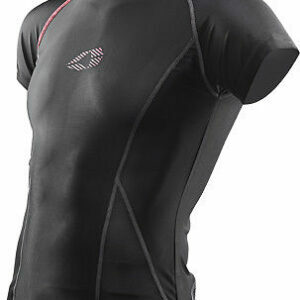 Our protective shorts with a dual-density seat padding/chamois. 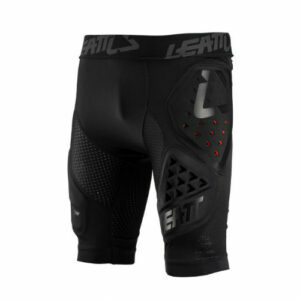 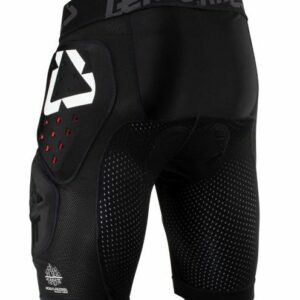 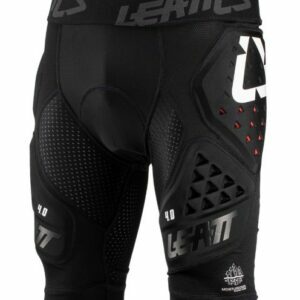 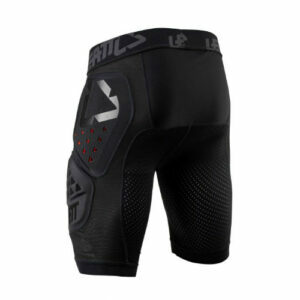 Offering protection at the hip and thigh, these shorts score a total of 14 points in the Leatt protection rating system.